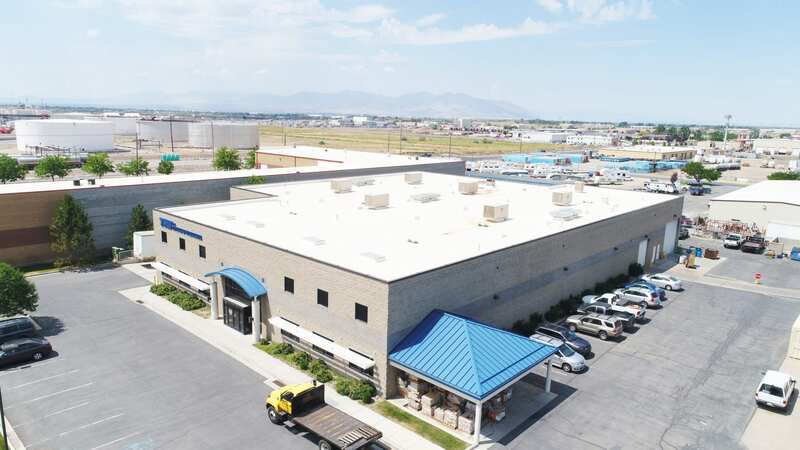 We are proud to announce the sale of the THB Building located at 55 North 400 West in North Salt Lake, Utah. This property consists of approximately 26,400 square feet of industrial/warehouse space. Please contact us for more detailed information or for info on commercial real estate in Utah.